It was a dark and stormy night. An epic battle raged in the heavens between the soul intended for the body and the one which actually entered it. And thus, Paul Martinez was hatched upon the world and the horror genre would never be the same. Early exposure to HP Lovecraft, Stephen King, Edgar Rice Burroughs, Monty Python's Flying Circus, Rowan and Martin's Laugh-In, and Benny Hill ensured the young mind formed in a hilariously twisted manner. Years later he exploded on the scene with the self-published Lovecraftian novella Sliding Along the Watchtower. 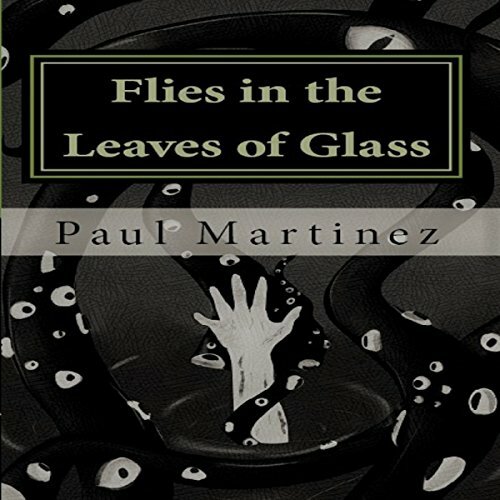 Paul Martinez enjoys reading, karaoke, bass guitar, and cooking.